Produced by ( La Jara - VENETO ). 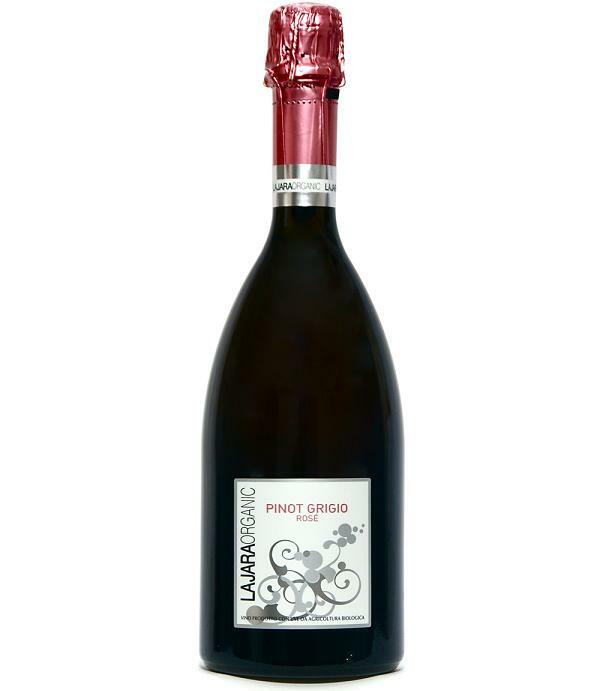 An elegant,aromatic and velvety and dry sparkling rosé, produced with the Charmat method. Intense and fine perlage.This complex, refined spumante is a rosé with a difference: nuanced, dry, with a whiff of elderflowers and raspberries, elusive scents of honey, melon and ripe citrus, all blended beautifully in a dry, sensual and intriguing sparkler.